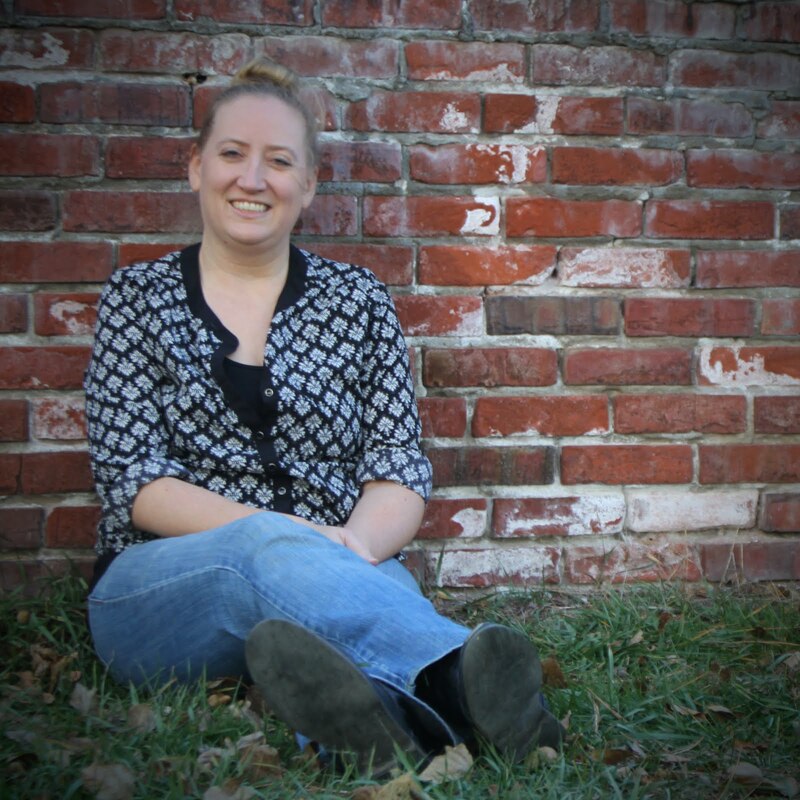 TIF TALKS BOOKS: GIVEAWAY: James Patterson's Confessions! I am excited to announce that I have a very special giveaway for all my readers today! James Patterson is coming out with yet another teen novel, Confessions: The Private School Murders, a sequel to Confessions of a Murder Suspect. Thanks to Little, Brown you can win this awesome t-shirt as well as a copy of Patterson's newest book! The book goes on sale October 7, 2013. 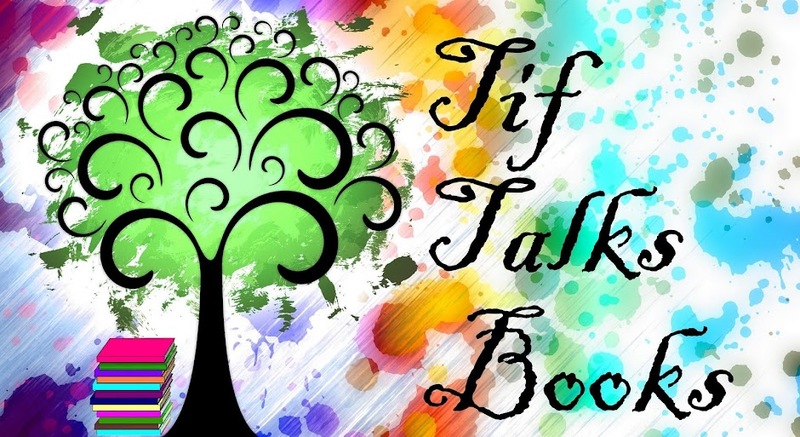 Be checking back in the near future here on Tif Talks Books for a full review of the series thus far! And, visit James Patterson Young Adult for more information. 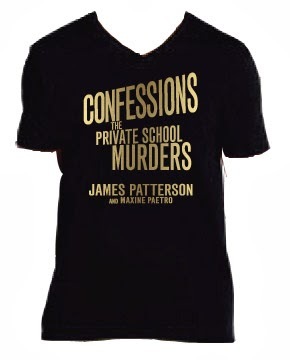 One winner receives a custom tshirt and a copy of Confessions: The Private School Murders. Entries will close on Sunday, September 29, 2013 @ 11:59 PM CST. Winner will be emailed and announced here on the site. Winner address information will be passed on to the sponsor for mailing and will be used for no other solicitations.